Last night, I listened anew to one of my all-time favorite albums – the Beatles’ Sgt. Pepper’s Lonely Hearts Club Band, which was just released with a “3-D mono” mix orchestrated by the son of the late George Martin, Giles Martin. I first heard it in…late 1978, I imagine, though I can’t say for sure, and have returned to it hundreds, if not thousands, of times through the decades. But is it, as the marketing campaign for this reissue claims, the greatest album of all time? According to numerous critic polls, the answer is yes – but some say no. Pet Sounds has edged it a time or two, I believe, as has – if my memory is correct – the Beatles’ own Revolver. It’s what happens when you solicit opinions from dozens or hundreds of people, as few of us are totally in sync on any matter, let alone music. And, too, there’s this: I honestly don’t know where it falls in the pantheon of my top picks. 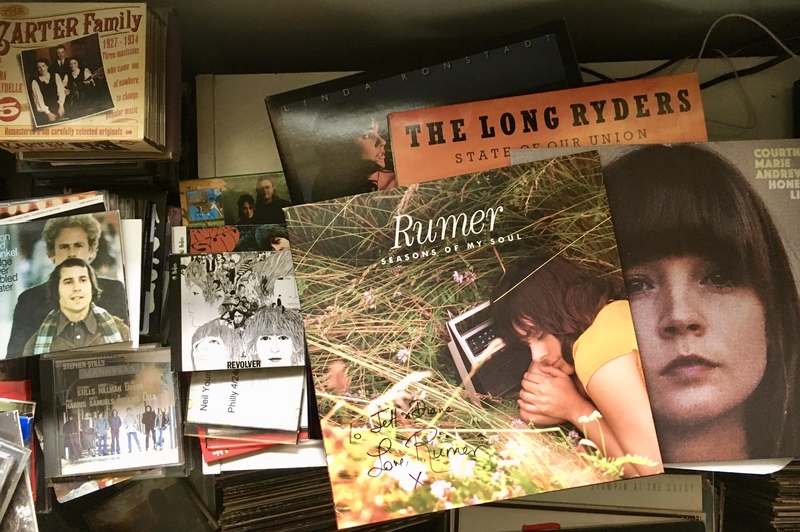 Aside from the not-so-arduous process I employ for my annual Album of the Year exercise, I’ve never contemplated all that long on where an album (or single, for that matter) falls in the scheme of things. Is it better than What’s Going On? Pet Sounds? Abbey Road? Dusty in Memphis, Late for the Sky or Born to Run? Everybody Knows This Is Nowhere? Bridge Over Troubled Water? Blue? Seasons of My Soul? How can one judge such things? And even with the jeweled trophies I dole out to the winner and runners-up at my year-end Album of the Year fete, which is now in its 39th year (! ), the reality – as I explain in the intro to my running tally – is that the honorees are as much a reflection of my mindset as anything. Which, really, is what makes a great album great: It speaks to and for us in ways that, often, we aren’t aware we want or need. I’ve written about the album here, as well, and elsewhere on this blog. To my ears, it’s a timeless song cycle that captures the nuances of life and love in a way that’s both personal and universal. It’s my definition of “essential,” in other words. Totally agree with your story. 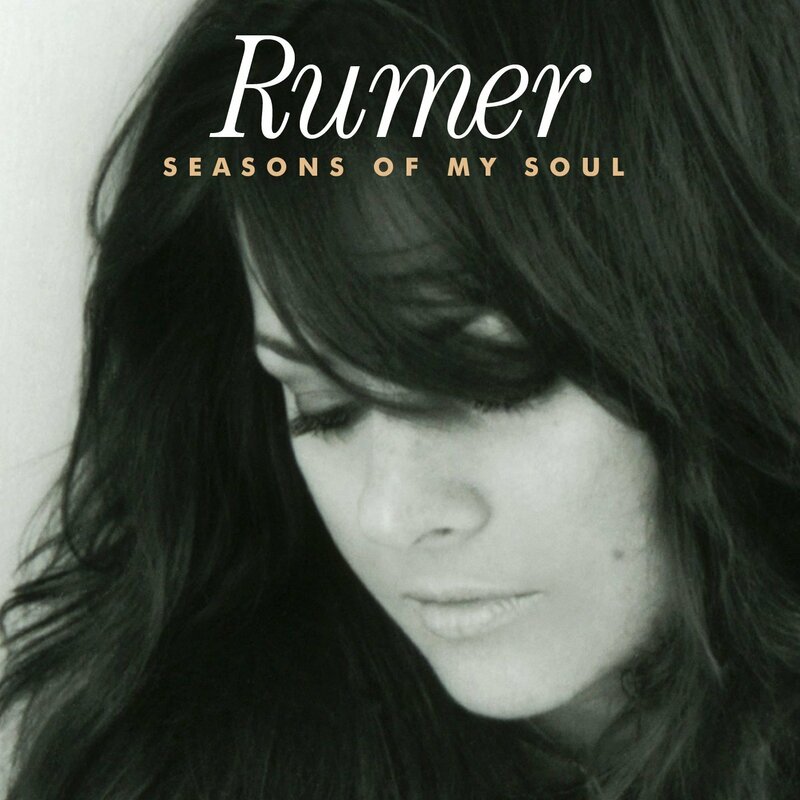 I have the same feelings about this album and Rumer. Essential album for me too! !